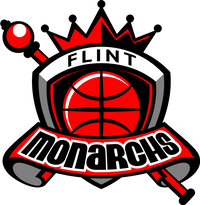 Flint-August 25- On Saturday, the Flint Monarchs defeated the Chicago Breeze, 96-85, to claim the Global Women’s Basketball Association (GWBA) national championship for the third consecutive time. Crystal Bradford led the Monarchs with 24 points, 17 rebounds and seven assists. Sparkle Taylor registered 20 points and 10 rebounds, Jasmine Thomas scored 18 points and eight assists and Asia Boyd chipped in 13 points. Bradford’s dominate performance led to her being selected Finals MVP for the GWBA championship game. 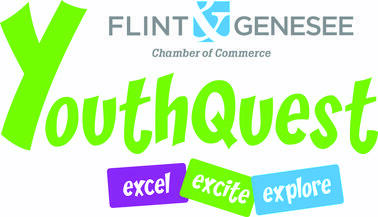 Shante Glenn lead Chicago with 24 points and six assists. 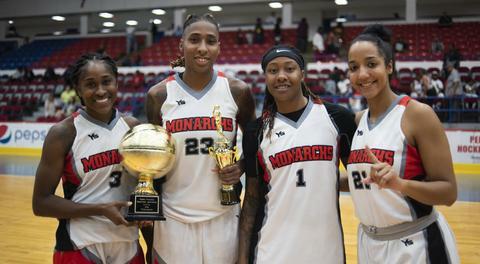 Prior to tipoff the Global Women’s Basketball Association had a ceremony to honor five players with an award who were voted to the All-LEAGUE first team, Crystal Bradford and Arlesia Morse were two Monarchs selected. Bradford averaged 15.4 points and 9.8 rebounds and Morse averaged a league high 18.4 points. Others rounding out the All-LEAGUE first team were Teri Stamps of the Milwaukee Aces, Akyah Taylor and Ariel Easton both of the Chicago Breeze. The Monarchs finished the season 8-1.